Versfine Clair Vivid & Bright Pigment Ink Pads Tsukineko's new line of VersaFine Clair ink pads are available in range of vintage and bright colours. 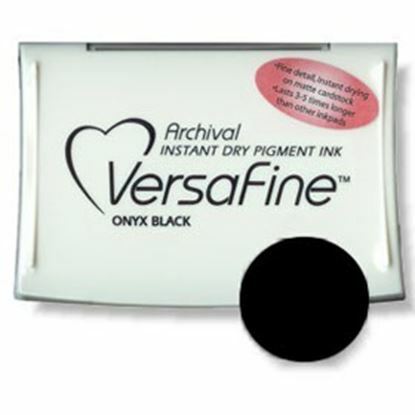 Tsukineko VersaFine Clair is a fast drying pigment ink. Ideal for use with heat embossing powders. 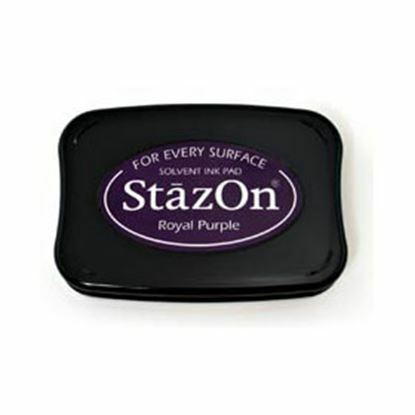 Due to the raised ink pad, this ink is better than ever to use with stamps for direct to paper projects Case Measure : 97mm x 56mm Ink pad measures 76mm x 35mm. 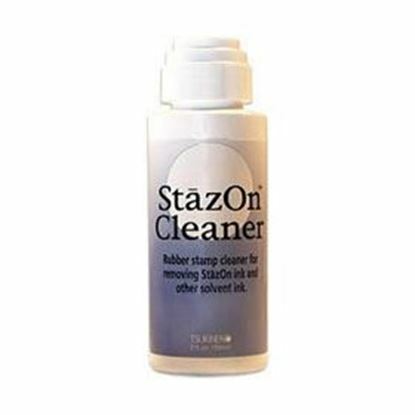 Stazon Solvent Based Pads. 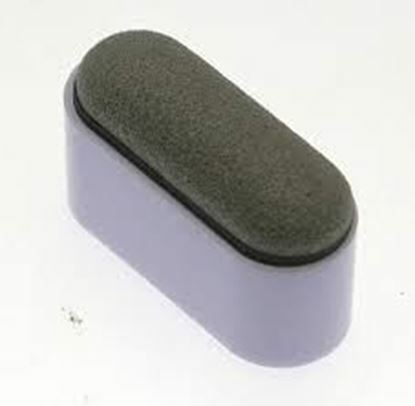 The Solvent Ink Pads can be used on a wide range of surfaces. Designed especially for use on plastic metal, terracotta, polymer, clay, glossy cardstock and painted surfaces. Available in a range of colours. Brilliance Pearlescent Pad. Brilliance pigment inks are fast-drying and have a pearlescent finish. They work especially well on glossy paper such as coated cardstock, vellum and photos. They are water-based, archival and acid-free. Available in a range of colours. Versafine Onyx Black. Fast-drying pigment ink for extraordinary stamping of finely detailed and solid images on porous surfaces, embossable on glossy and coated surfaces. Water-resistant when dry. Acid free and archival. 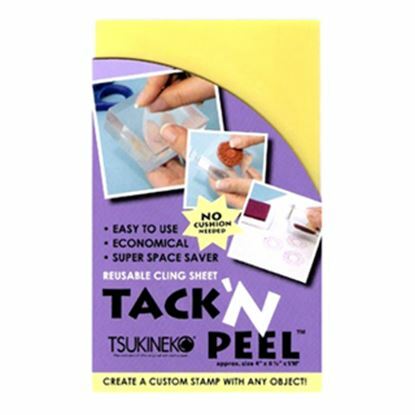 Tack N Peel Reusable and unique these clear sheets are for use on acrylic or wooden blocks. Turn any flat surface or curved surface into a stamping handle. 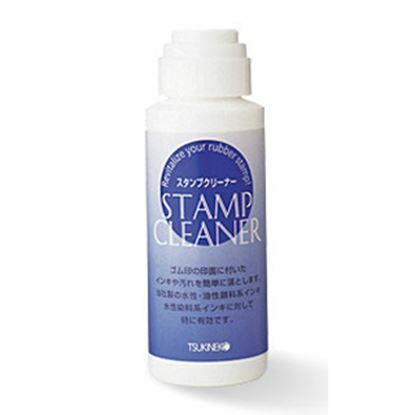 Tsukineko Stamp Cleaner is Water Based. Cleans all water based rubber stamp inks including pigment dye and craft Acid free.56ml bottle..
Tsukineko Ink Sweeper is an ink sweeper used for dabbing and smearing. A quick and easy ink applicator for sweeping inks, stains, dyes, paints, liquid adhesive and antiquing solution onto scrapbook pages cards and other craft projects.